Of course, it should be noted that Turkey itself has been a NATO member since the 1950’s, with a US airbase located on Turkish territory at Incirlik for nearly as long. 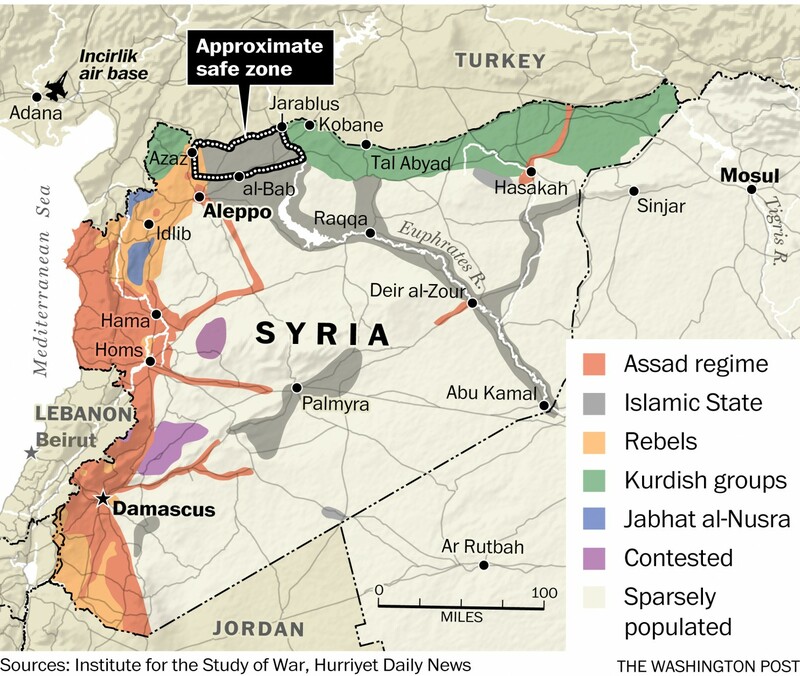 Since the war started in Syria in 2011, the US has admittedly operated along the Turkish-Syrian border. 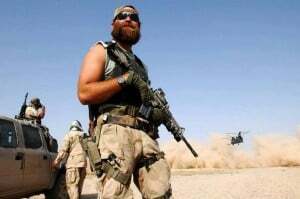 The New York Times and the Washington Post itself has reported on numerous occasions regarding the US Central Intelligence Agency steering weapons to militant groups across this very border. Image: For months – if not years – those looking at ISIS and Al Qaeda territory in Syria can see, flowing like a river, their support has originated in NATO-member Turkey. The most recent Washington Post article all but admits that is the case, but claims it can only be stopped by holding Syrian territory. It is clear however, that NATO, Turkey, and the US possess the ability but intentionally lack the will to stop this flow before it enters Syria – specifically to create a pretext to invade. There already is a central government in Damascus, that should ISIS supply lines flooding out of NATO territory be cut, could easily reestablish control over this “freed territory” the Washington Post refers to. But the Post is careful to mention the term, “new central government,” or in other words, a government hand-selected by the US and its regional partners, affiliated with the terrorists that have laid waste to Syria since 2011. As reported during the initial US announcement of “boots on the ground,” the plan to create “safe zones” to then expand further within Syria with the ultimate goal being the toppling of Damascus, has been ongoing since at least 2012. The Washington Post’s recent article confirms that this is precisely what is being done in Syria – the execution of long-laid plans obvious since at least June of 2014, but documented in detail since June of this year. Image: Russia is already legally operating in Syria, under invitation by the Syrian government itself. The US has no such authorization from Syria, or the UN, and its activities in Syrian airspace and on Syrian soil are illegal. 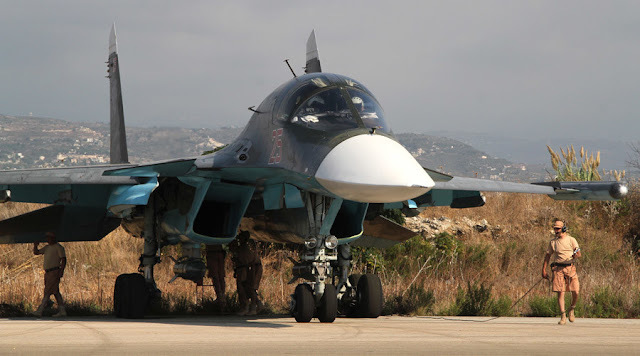 As such, the Russians and their Syrian counterparts have no obligation to avoid operating in areas the US is attempting to create defacto “no-fly-zones” and “safe zones” in. Furthermore, could Syria and Russia marshal further support from a wider front of allies, their own international force could enter and permanently occupy these areas targeted by the US to prevent America’s illegal occupation.